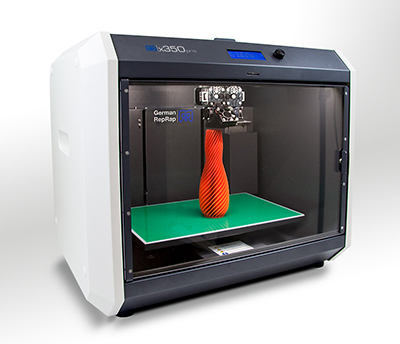 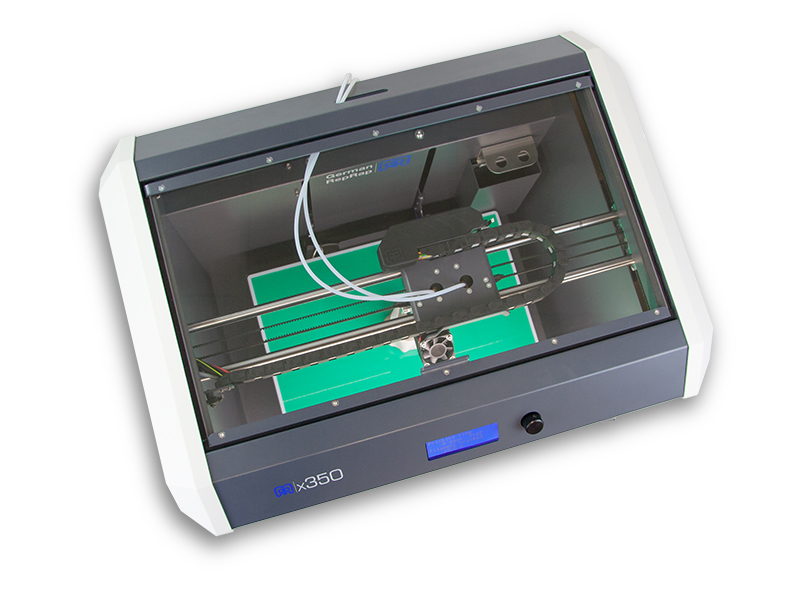 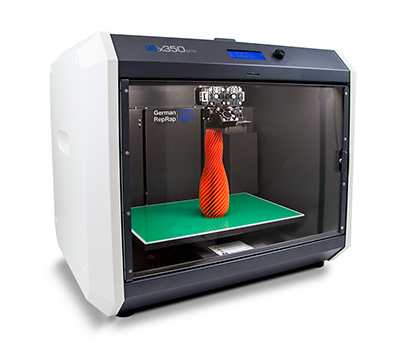 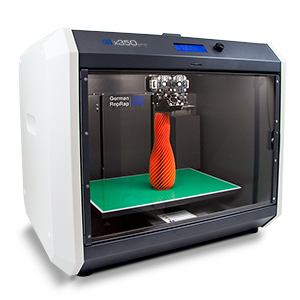 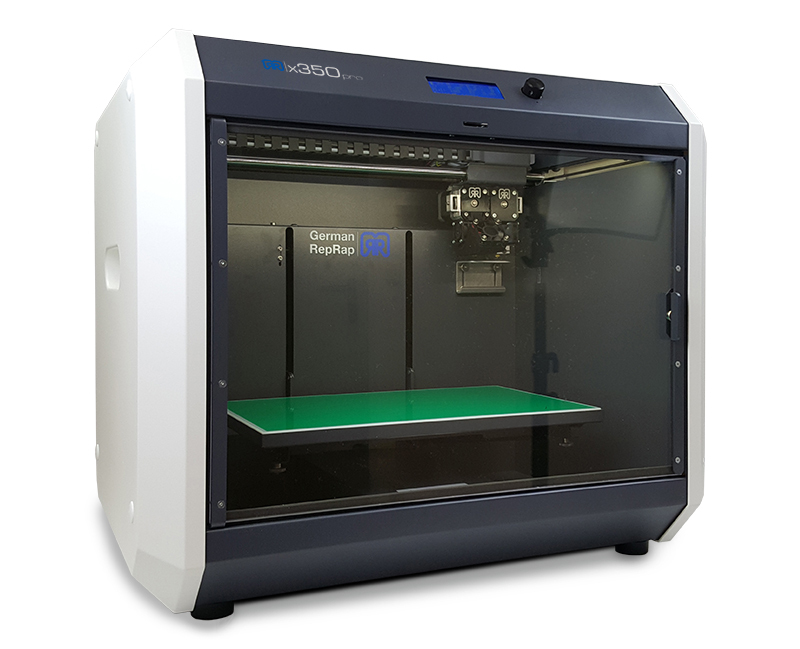 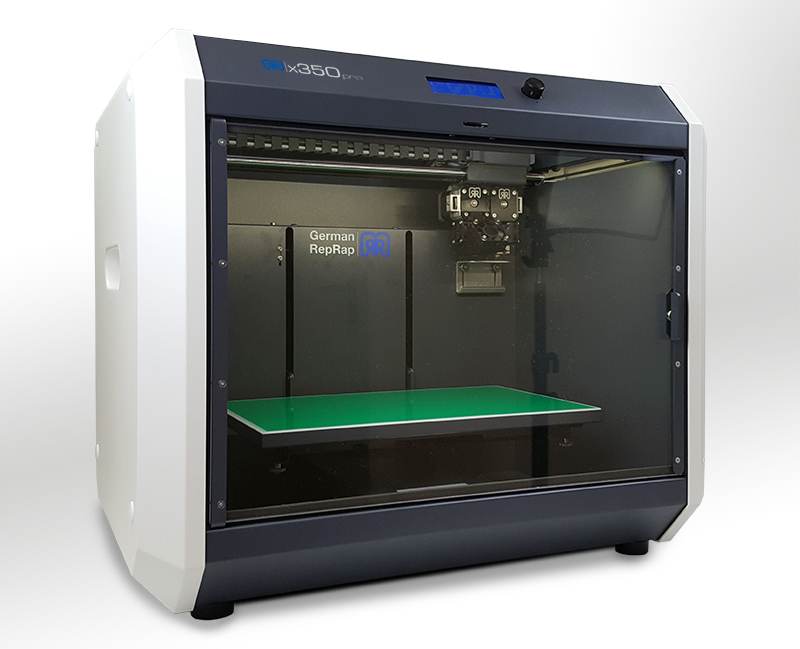 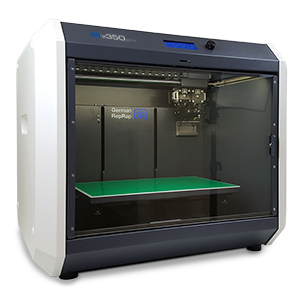 With the X350pro German RepRap remains to its pioneering roots in providing cutting-edge technology 3D printers, developed and designed to meet the needs of industrial users and demanding consumers. 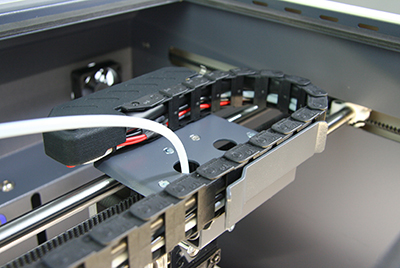 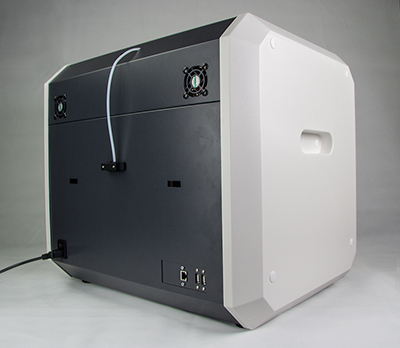 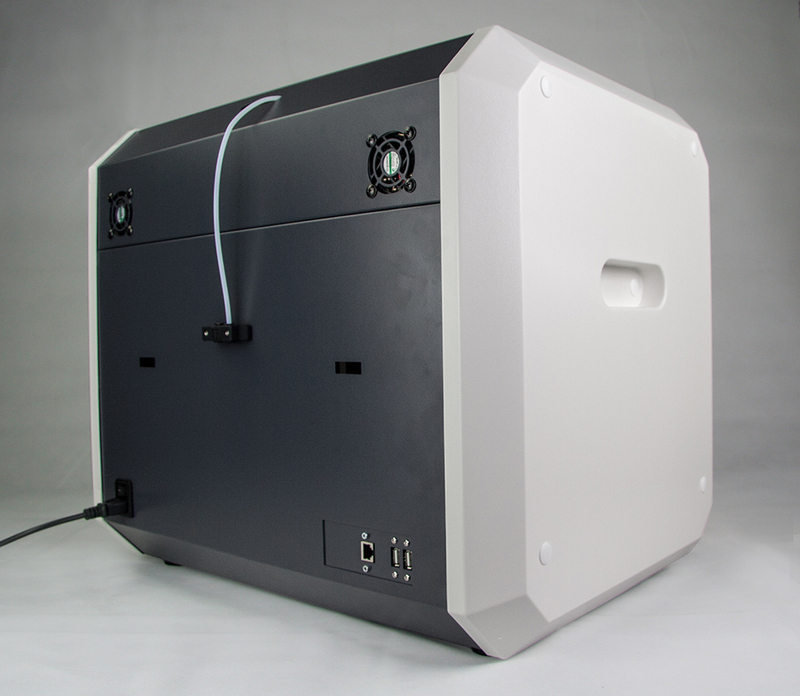 There is no 3D printer available with a more optimized print space compared to its size. 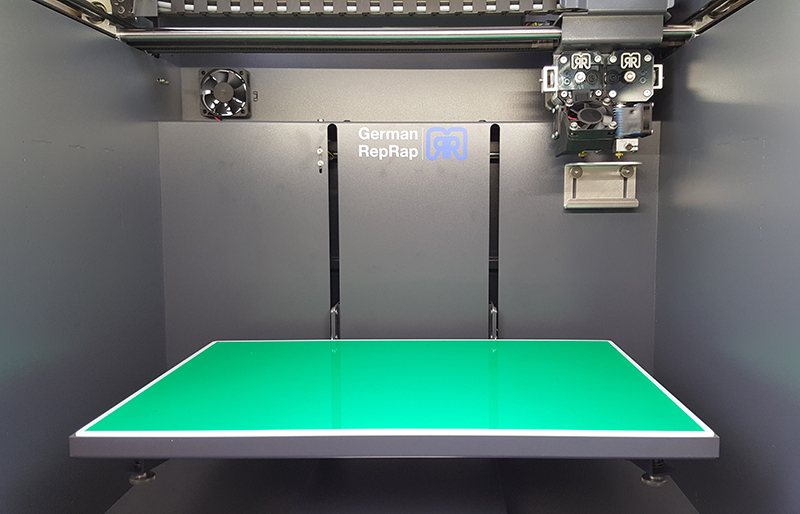 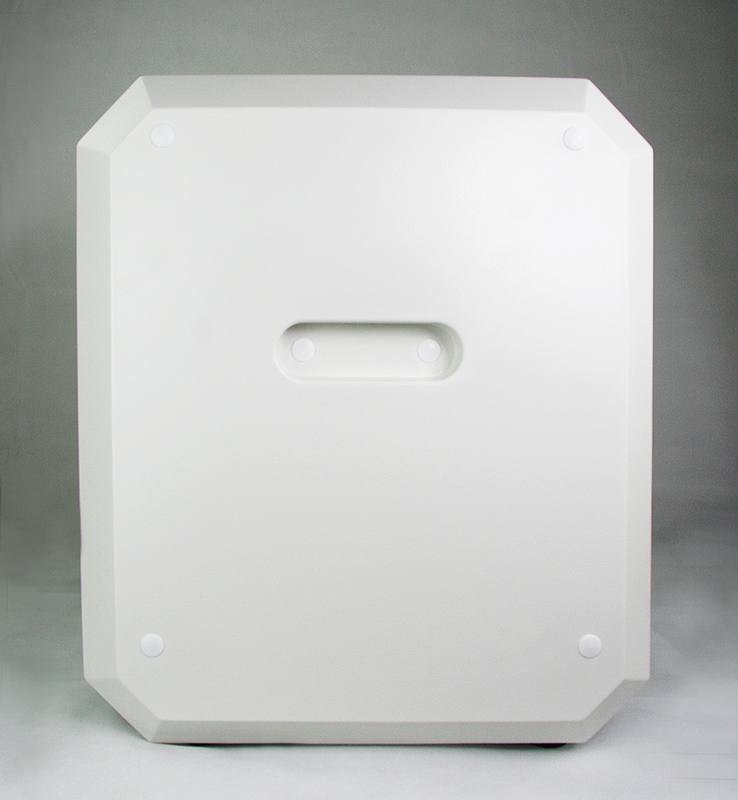 The rectangular build platform allows better utilisation of the print area since most print models don’t have a square foot print. 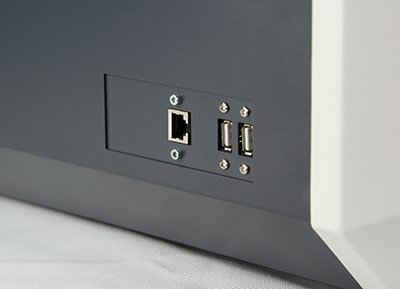 A highlight of this device is the integrated web interface that allows the operation via Wifi or LAN through a standard web browser. 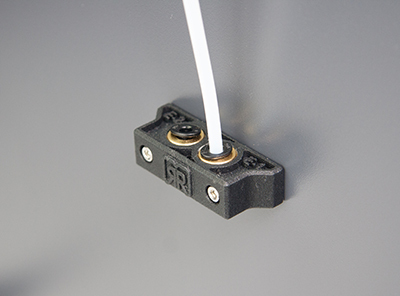 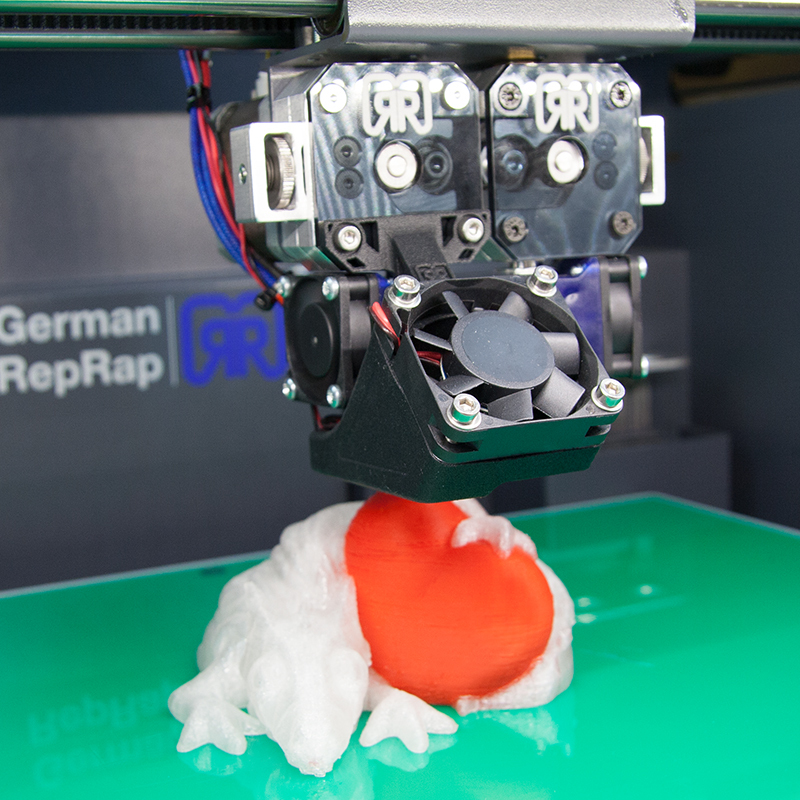 Kreisel on German RepRap NEO 3D PrinterThe easy to use software, combined with a heated print bed and a clever ventilation concept leads to delicate, true to size prints with a nearly smooth surface. 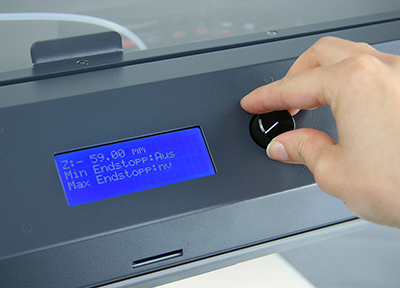 No matter, if you print for one hour or many hours. 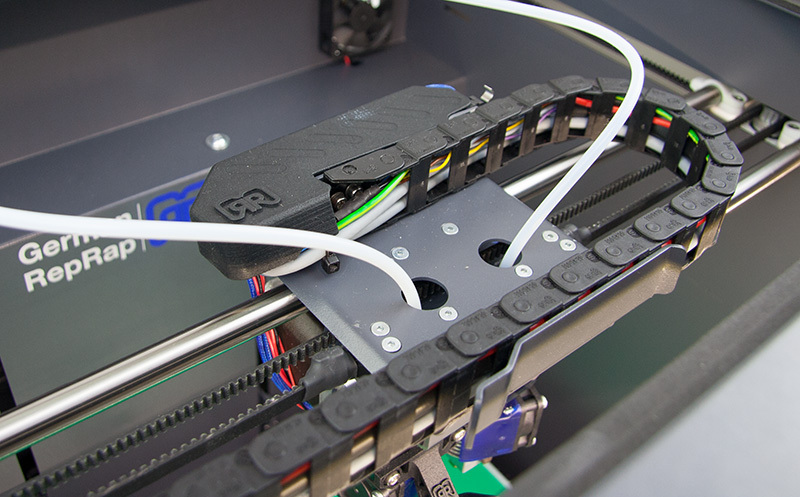 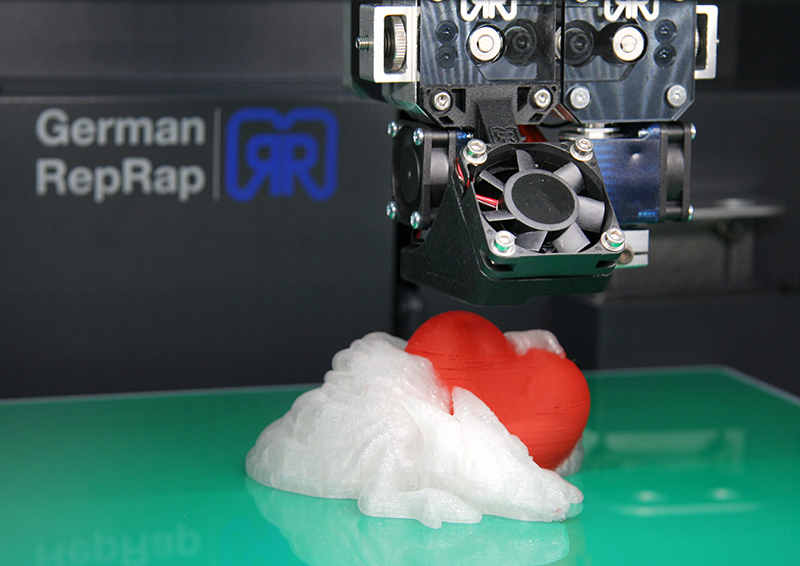 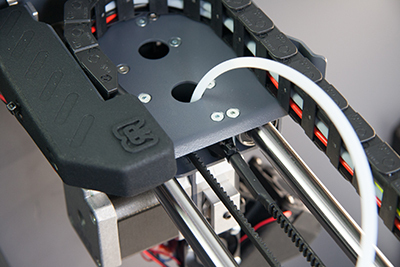 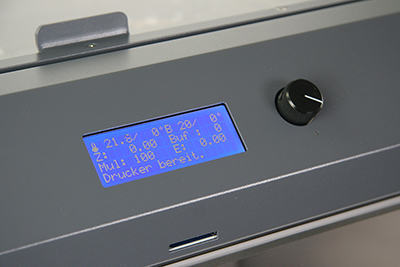 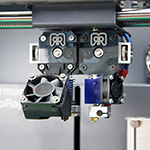 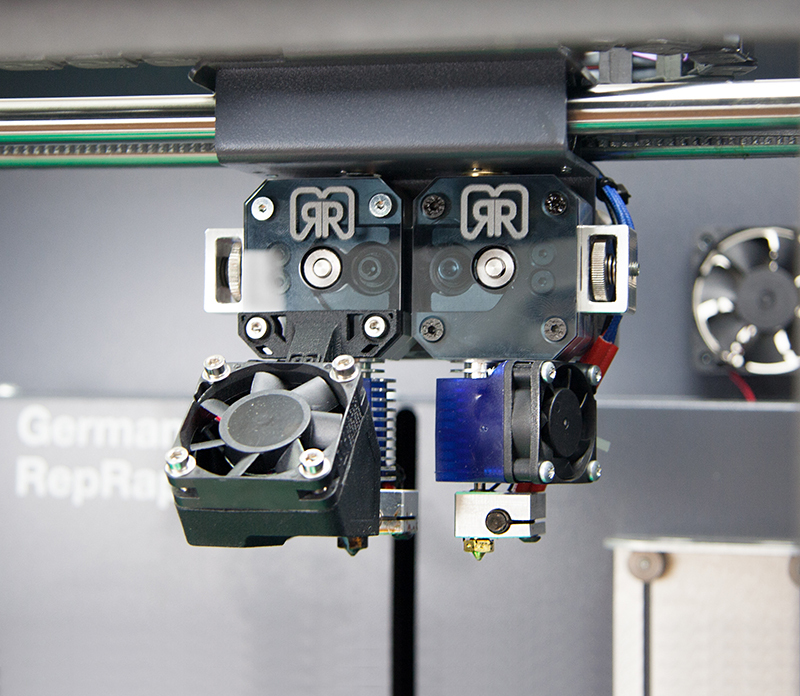 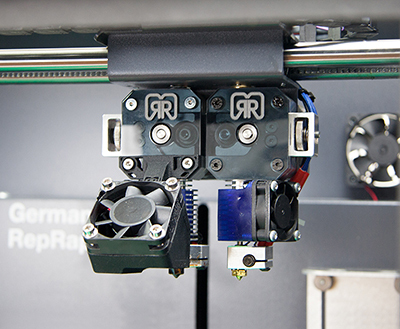 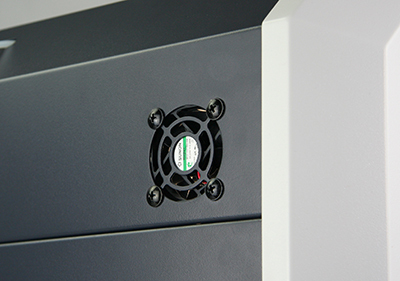 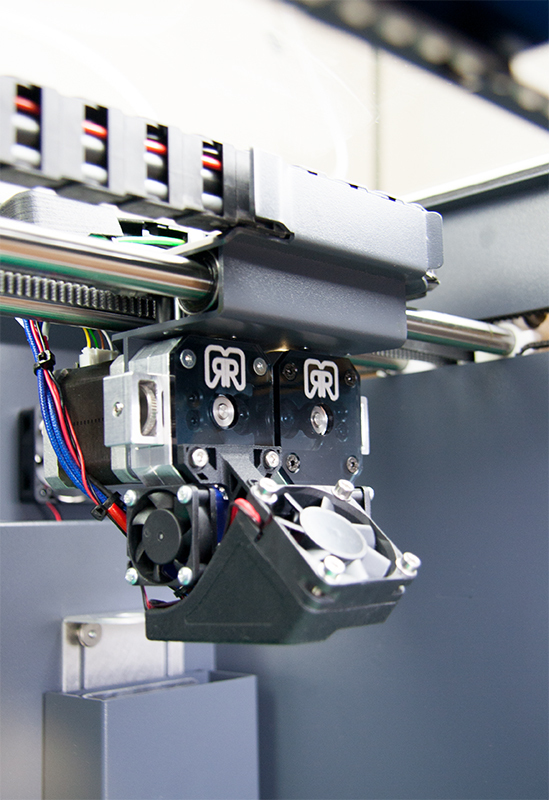 The German RepRap X350pro was developed as a sturdy workhorse. 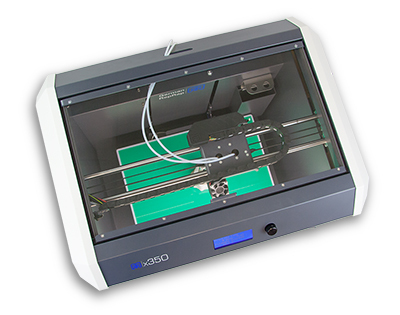 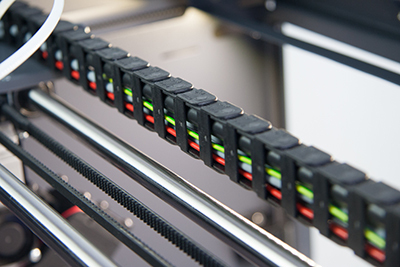 But not a slow one: Printing fast, reliable & precise, that’s what the X350pro stands for.